Originated from Europe in the 1920’s and used by medical practitioners and natural therapies in Germany, France, Switzerland, Holland, and Scandinavia. 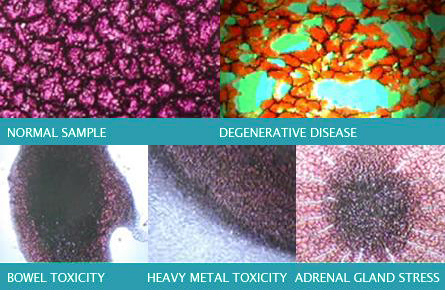 Blood morphology is an interesting indicator of health and free radical activity (oxidative stress). Reading the dry layer of blood is like reading an ink blot. 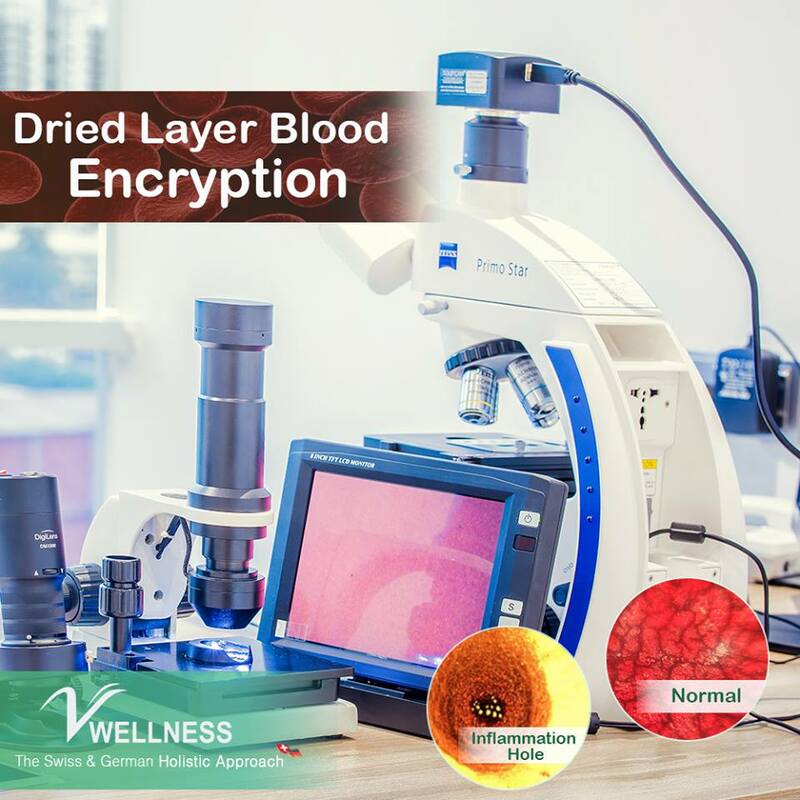 Under the microscope, the dried blood profile of a healthy person will be uniform in coagulation and tightly connected. Meanwhile, it is disconnected with puddles (known as polymerized protein puddles) in individuals with health problems and excessive free radical activity. Excessive levels of free radical activity are associated with degenerative diseases such as cancer, stroke, heart disease, Alzheimer’s disease, arthritis and cataracts.